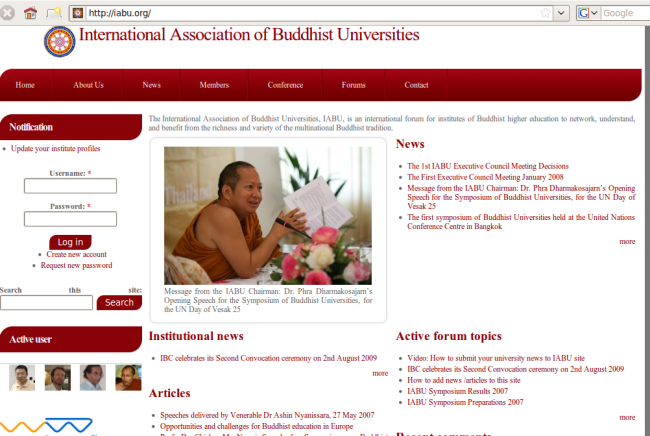 I help Buddhist institutions to develop their websites. Also, I make and modify Linux for individuals and institutions. The following are some lists. This website is based on Druapl 7 core modules (but disabled dashboard, overlay and others) and the default theme. Installed Drupal 7 in a shared host with 32 MB memory. 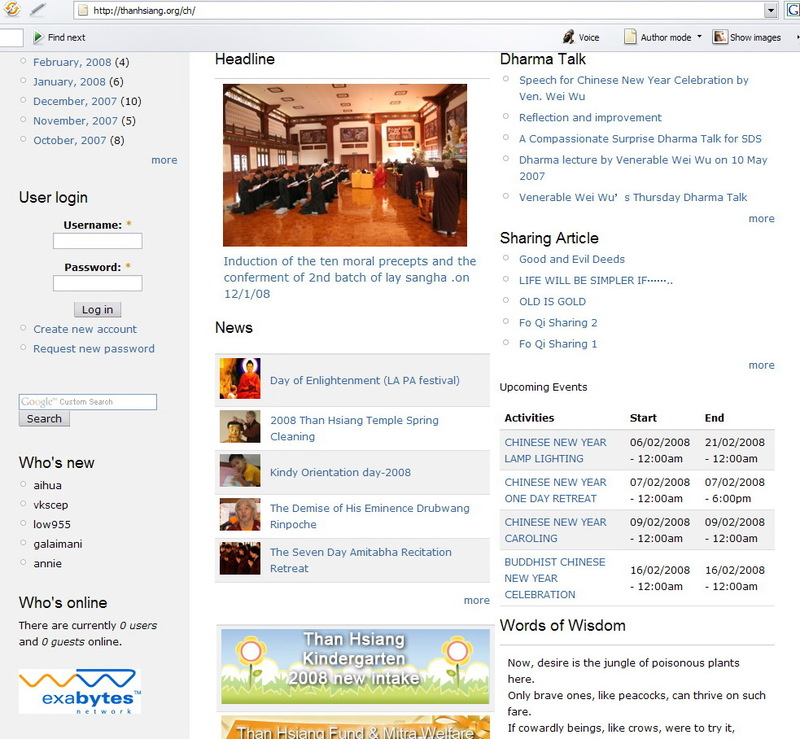 In order to run Drupal 7, I have disabled many modules such as dashboard, auto update, views. 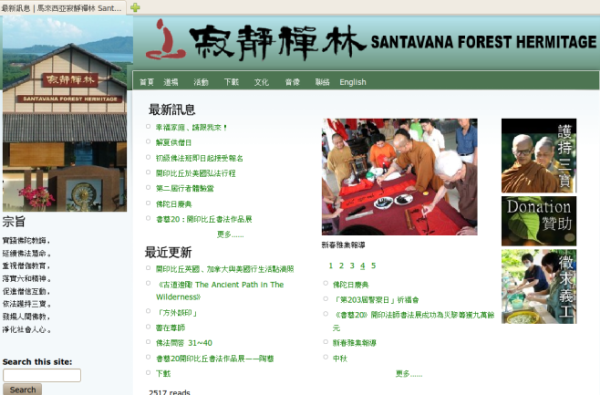 This operation system has been created for the students of International Buddhist College and Than Hsiang Buddhist Foundation. 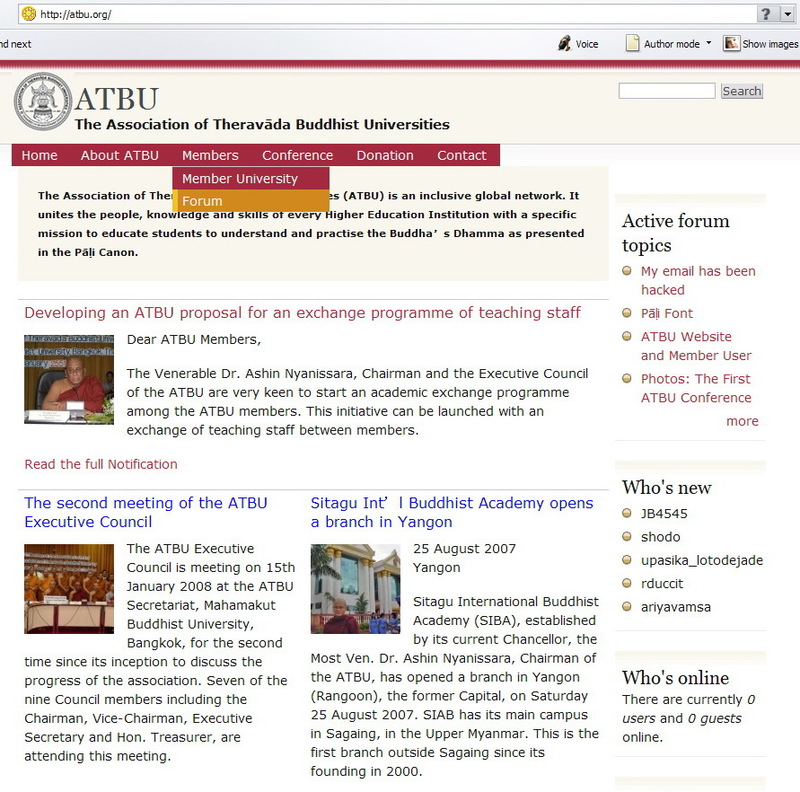 http://atbu.org is a website for the Association of Theravāda Buddhist Universities developed in the march, 2007.